Green World Recycling Sdn Bhd is one of the leading reclaim rubber industry situated in PENANG (MALAYSIA). Established since 2007, we are dedicated to serve the Rubber Reclaiming Industries with quality product of international standards. Our experienced engineers can also customize chemical products for highly specific industrial applications. Company manufactures reclaim rubber for the purposes of recycling the rubber waste in the rubber industries. This Fragile Earth Deserves A Voice. We reprocess and reuse the rubber product to cut industrial cost. 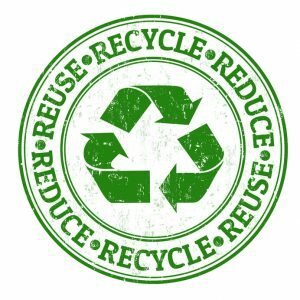 We recycle the waste product back into usable high quality raw materials. We turn waste into alternative energy other than burning fuel and petrol. We make sure the process of our productions gives zero harm to our earth with several treatments. You can keep in touch with us via our hotline and email. We are glad to hear from you! Copyright © 2019 Green World Recycling.